I recently read Small great things. I love Jodi Picoult’s novels because they grab you and pull you into the world of her imagination. This story is gripping and is a real page turner because it is also a court room drama. The back story concerns Ruth, an experienced African American nurse working in a large city hospital who is barred from working with a small baby girl because of the prejudice of her white supremacist parents. When the newborn baby dies during a routine procedure and Ruth intervenes in an effort to save the child, a complex moral dilemma results. The themes of this novel include prejudice, privilege and power. The characters are acutely observed, Ruth the nurse and her family, Kennedy her lawyer, and the baby’s parents are portrayed with an even handedness which is characteristic of Jodi Picoult’s multi-layered characters. This theme is spot on and resonates particularly because we all live in multi- cultural societies were our humanity is the key to uniting us all, a point Picoult is clearly making. Apparently this excellent book will be made into a major movie featuring the great African American actress and recent Oscar winner Viola Davis. 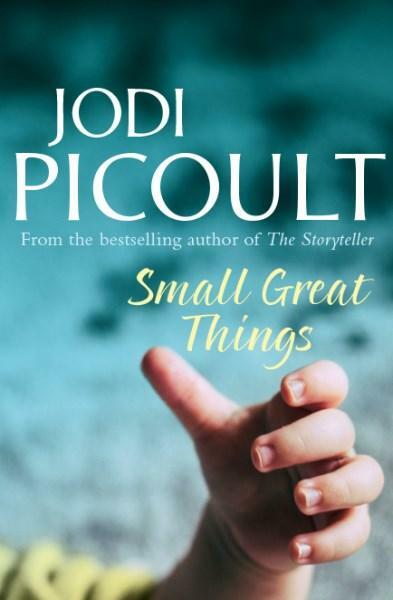 This entry was posted in Fiction and tagged book review, City of Parramatta Libraries, Jodi Picoult, Small great things by admin. Bookmark the permalink.